On Wednesday the 22 of march you are invited to our birthday party ! 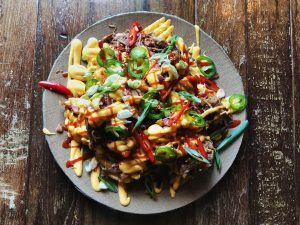 To celebrate our menu is half price all day long. 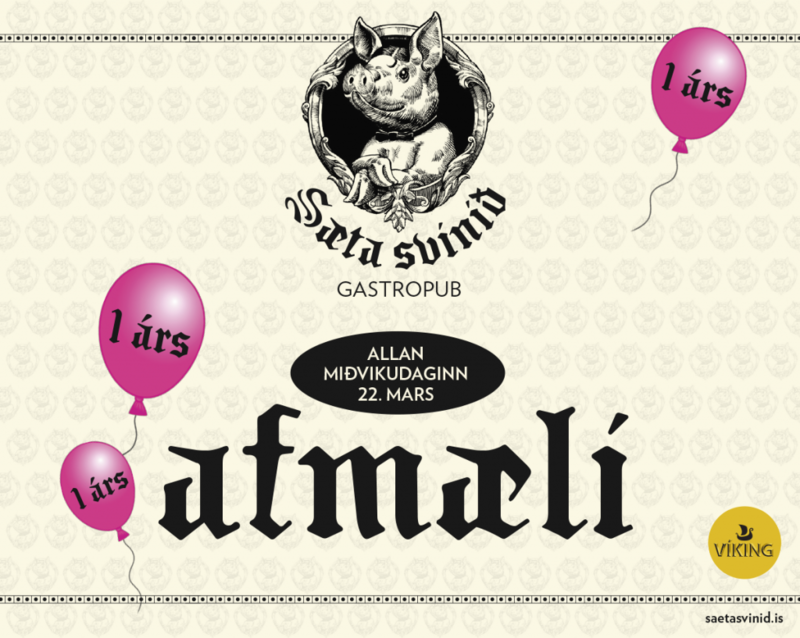 Everybody gets a free birthday cake and Viking classic beer is on a special birthday prize… 1.000 kr. for 0,5l. Dj Dóra Júlía is playing, Sigga Kling, Iceland most famous fortune teller, astronomist and head queen stops by and the Icelandic singer, disco diva and all over bundle of joy Þórunn Antonía will host a birthday party karaoke in the basement. 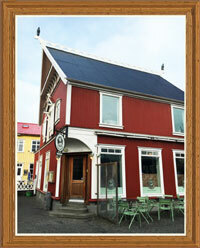 Book your table by e-mail to saetasvinid@saetasvinid.is or call +354 555-2900.